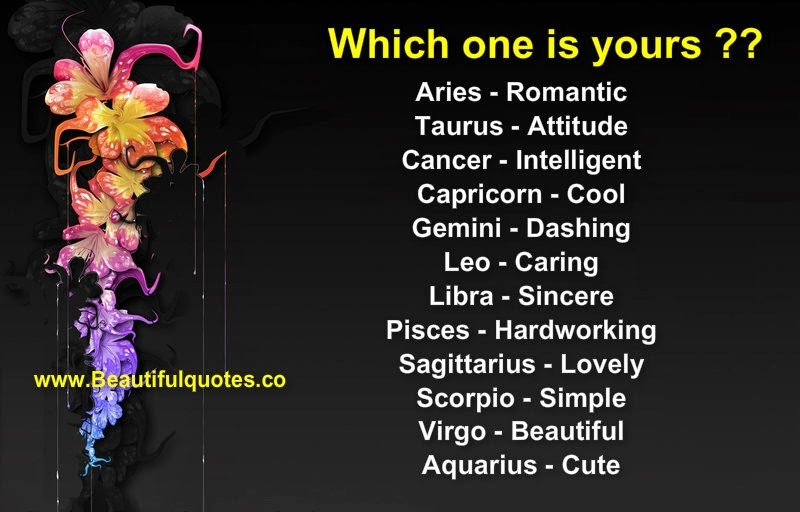 google-site-verification: google8d8438b214143f71.html Beautiful Quotes: Which one is yours ?? Which one is yours ? ?